MARSIS F16 Reference is a line audio preamplifier. It was born from the idea of giving birth to rank electronic for audio playback, a concept that underlies the production of all equipment company. It is the HORN reference preamplifier. It features a dual mono construction configuration, it is fully balanced and has independence in the management of the dynamics of the two channels. Exquisite power supply and right number of stages have allowed the genesis of a machine equipped with outstanding quality in terms of audio performance. 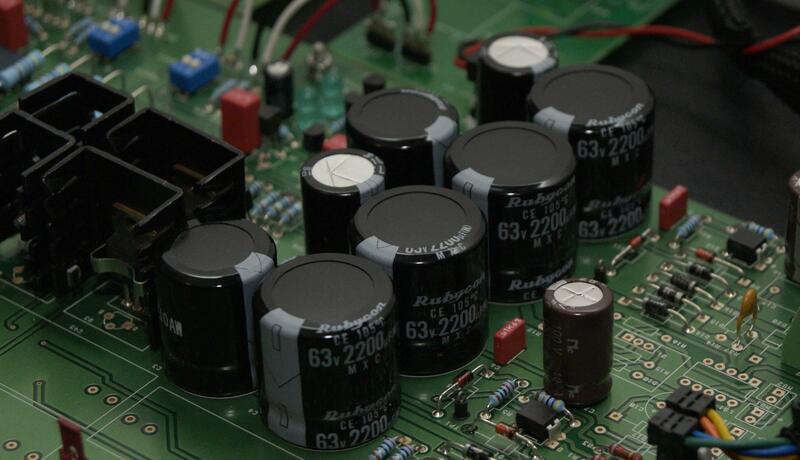 the ambience and the total disappearance of the speakers are able to generate a breath of respect "
The stabilization of the working conditions of semiconductors used guarantees performance during normal use. The MARSIS F16 Reference preamplifier has balanced and unbalanced inputs and outputs, no feedback and allows you to rotate the output stage biased from the input. The selectable gain (13db/16db) makes it possible to integrate the unit into different types of system. The output stage, particularly performing, presenting low impedance across the audio range, the pre releases from any problem of interfacing to the final. 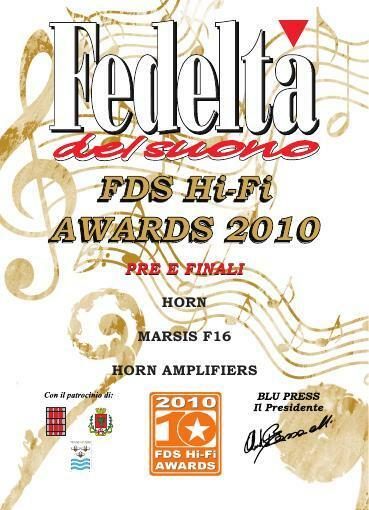 The distortion contained and cleaning of the spectrum of the output signal, together with the speed and the driving capability, allow the MARSIS F16 Reference to confer to the sound stage a very natural and superb transparency.